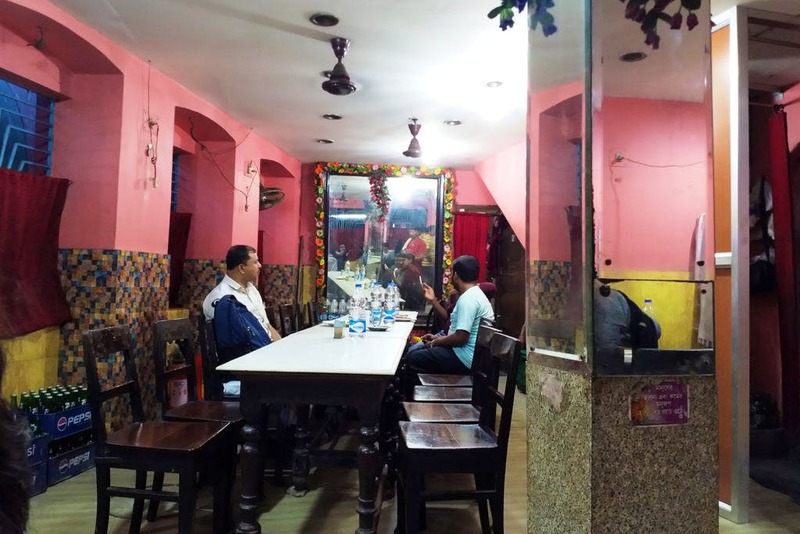 One of the few cabin eateries of Kolkata, the good old Dilkhusha is still known for its Kabiraji and Doi Chicken. Though the place is famous for its non-vegetarian dishes, vegetarians need not fret. They serve delicious noodles which can be washed down with tea or soft drinks, depending on your mood and weather. But unfortunately, they don't serve any other vegetarian item. The place is very pocket-friendly and two plates of noodles and two soft drinks cost us just INR 144 only. So try this place if you are craving good food or are broke. They could add some more vegetarian options on the menu.